Dining rooms are often the most lavish room in a home. Chandeliers, stately and antique dining tables, elaborate place settings, and fine china are just a few hallmarks of dining rooms where families gather to share meals and celebrate special occasions. Due to their reputation as being the centerpieces of many homes, it makes sense that every aspect of dining rooms carries an air of elegance and beauty—including the window coverings. For many homeowners, choosing low-profile and no-frills options for window coverings is perfectly suitable for bedrooms and bathrooms, but their tastes often change when it comes to their dining rooms. 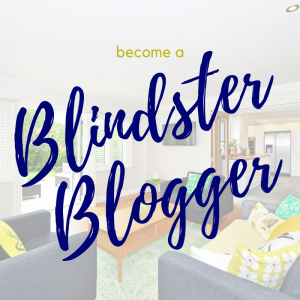 At Blindster.com, we know that homeowners often need window treatments for their dining rooms that are not only beautiful to look at, but are also versatile in both operation and light control functionality. From a visual standpoint, it’s hard to beat the beauty and timeless design of classic Roman shades. Our selection of Premium Roman Shades is divided into four distinct groups: A, B, C, and D. All the shades in these categories feature a wide variety of options and customizations, including pleated and hobbled fold styles, optional cordless lifts, top down/bottom up functions, and blackout liners. Each category also features a wide variety of colors, with all four categories offering more than 200 unique colors to choose from. Whether you have a country-style dining room, a formal dining room, or anything in between, you can’t go wrong with our Faux Wood Plantation Shutters. These window coverings combine the look of real wood, with the versatility and durability of faux wood, giving them an elegant appearance and an exterior that’s easy to clean and maintain. Another benefit of the faux wood manufacturing process is the lightweight materials. Because these window coverings are hollow, they are quickly and easily installed in even the most hard-to-reach dining room windows. Many homeowners want the utmost in privacy in their dining rooms. Thankfully, emphasizing privacy in your search for window treatments doesn’t mean you have to compromise on looks or style. Our 2” Privacy Wood Blinds have all the beauty and elegance of our entire selection of real wood blinds, but with one key difference: no route holes. 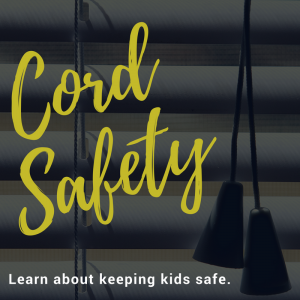 That means that these blinds are not only more effective at protecting your family’s privacy, but they’re also great for blocking out the sun’s harsh UV rays and glare, giving you the ultimate control over the lighting in your dining room. 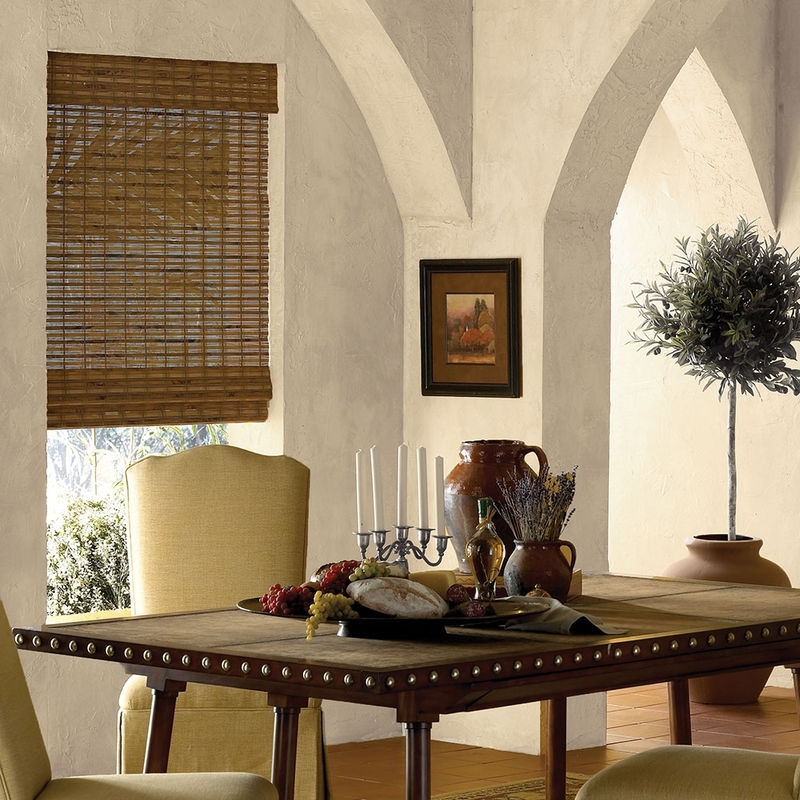 With their all-natural materials, cordless operation, and beautiful array of wood stains to choose from, our Cordless Bamboo Woven Wood Shades are the perfect complement to any dining room suite or décor. No lift cord or chain means easy up and down movement, as well as a peace of mind if you have small children or pets. While the all-natural construction process is perfect for eco-friendly and eco-conscious homeowners. Choose from colors that are certain to bring out the beauty in your dining table and place settings, such as Key West Camel, Waikiki Tortoise, and Maya Camel. Roller shades are highly effective at blocking light and protecting privacy, but some varieties may feel too plain or low-profile for dining rooms. If that’s the case for your home, our Premium Woven Wood Fabric Roller Shades will definitely be enough to make you reconsider this type of window covering. Designed to look like real woven bamboo and wood, these roller shades are manufactured with a high-quality polyester fabric that filters light and cuts down on glare and heat from the sun. These shades can be ordered with a continuous loop lift cord and come in a huge variety of colors and textures, including Highlands Bark, Woodland Nile, and Savannah Sand. While maximum light control is a high priority for many homeowners, others may prefer to simply reduce the sun’s glare and UV rays, while still allowing ample natural light into their homes. If that’s your idea of the perfect window treatments for your dining room, you’ll love our 3” Deluxe Light Filtering Sheer Shades. The 3” light filtering vanes float between two soft pieces of sheer fabric, giving these shades the combined functionality and beauty of both shades and blinds. Choose from four distinct colors to match the color scheme in your dining room, including White, Ivory, Beige, and Chocolate. Finding the perfect window treatments to match your dining room décor and furniture doesn’t have to break the bank. Our 2 ½” Premium Faux Wood Blinds are attractively priced and beautifully designed. The large 2 ½” slats have the appearance of real wood, but the composite materials used in the manufacturing process makes them easier to maintain and clean, as well as more durable throughout their lifetime. If your dining room has a beautiful view that you want to preserve at all costs, solar shades may be the ideal option for your home. 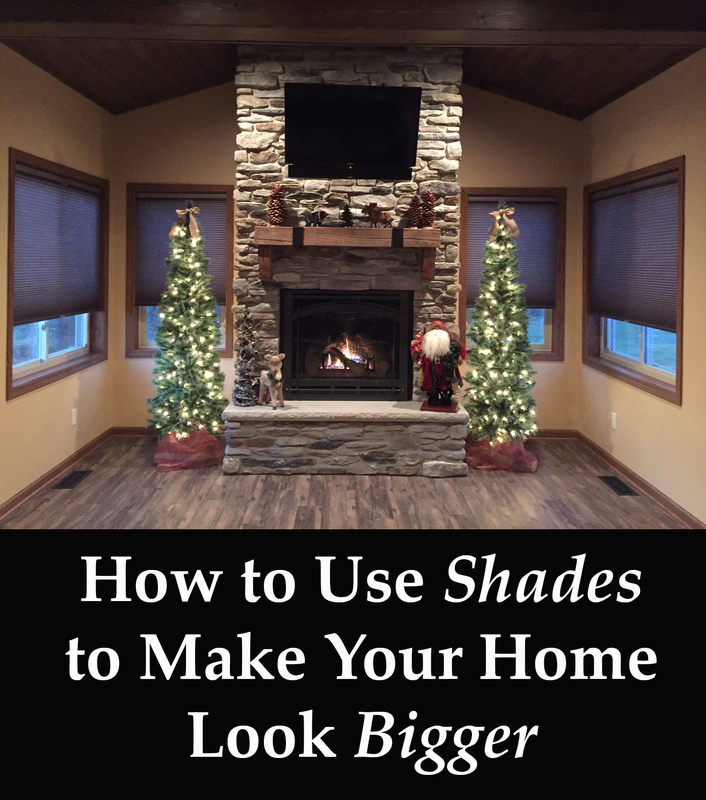 Solar shades are unique in that they can significantly reduce heat and UV rays from entering your home while preserving your view of the outdoors. Our Premium Solar Shades Exotic Collection is manufactured using high-quality Phifer Sheerweave® 5000 solar screen fabrics, which makes them extremely durable due to the vinyl coated polyester materials. Choose from four openness factors: 3 percent, 5 percent, 7 percent, and 10 percent—to get the perfect balance between light filtering and view of the outdoors.